WITH up to 110,000 people expected at the Apple and Grape during the next 10 days, the festival's president has labelled it "bigger than Christmas”. Greg Thouard became involved with the festival in 1975 as youth committee chairman and took over as president in 2016. He's champing at the bit to get this year's under way. hard that we're very confident it'll run smoothly over the 10 days,” Mr Thouard said. Mr Thouard said it was often overlooked how many people attended and the financial benefit for Stanthorpe, but it was front of mind for him. 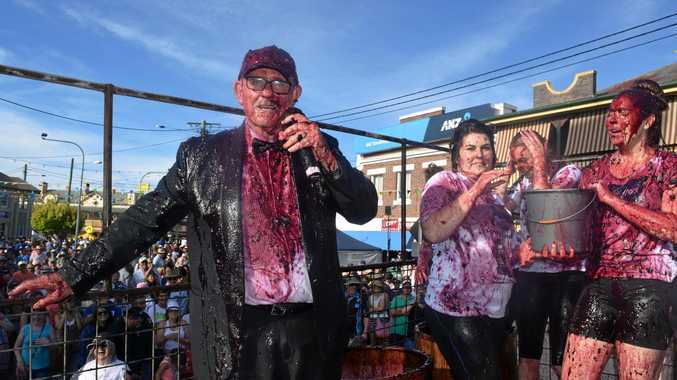 "The main focus for the festival is that drive-time audience, the people roughly three and a half hours drive from Stanthorpe,” he said. of the economic impact of the 2016 festival from the 109,000 that visited: it generated a $10.14million economic impact and that was assessed by economic analysts. "We think it'll be around the same this time. "It really is an uplift in the community when those flags go up, arches are up. "Friday night when we turn the lights on it's going to be upbeat all around town. "Mums and dads have all their family come back to town, it all contributes to the magic of the festival. "Take the social aspect away and it's not the big festival impact we know it to be. 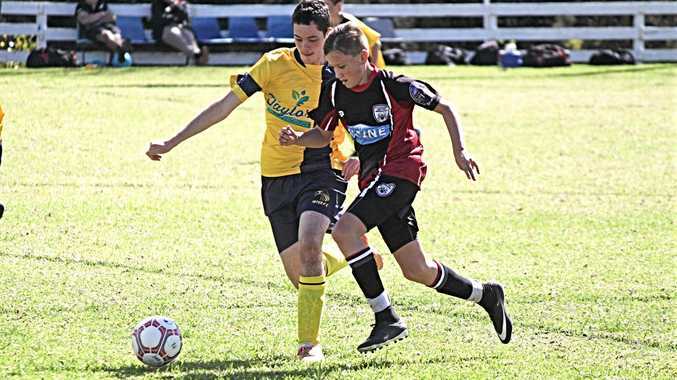 (It's) very much back to Stanthorpe, ex-pats coming home.